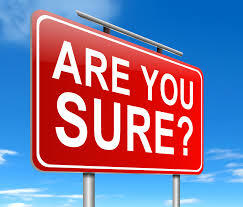 Tax Liens Are NOT For You…Are you Sure? 1. 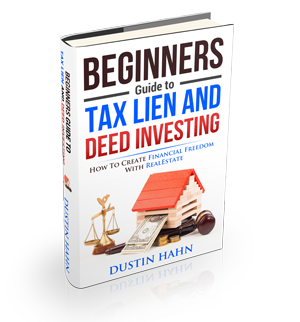 If you aren’t interested in learning new things, and discovering the tricks that be apart of your growth as a person, as well as in business, then Tax Liens won’t work for you. The fact is, if we want to be successful in Real Estate, and especially Tax Liens and Deeds, we need all these things that are listed above. We need to be willing to learn, take risks, step out of our comfort zones, investing time and energy into learning and travelling (Or learning how to use other people’s skills to travel to properties for us!). And most of all, we need to be open about money. Do we need money to start? Nope. It is up to you how far you want to take this career. How deep do you want to go into it? Would you be interested in learning about using other peoples money to make deals that could profit you upwards of $5,000 – $25,000? I know i sure am. It can be done, and it’s being done by my coaches and my students all around the US. So, before you start investing in Tax Liens, just make sure you are committed to at least trying it.